Durham Technical Community College has signed a lease for a commercial kitchen space at the American Tobacco Campus in downtown Durham to house the College’s new Culinary Arts degree program. The program is scheduled to begin Fall 2019. The lease for the Tobacco campus space is projected to start in early June. The space was formerly occupied by the Art Institute of Raleigh-Durham. “Durham is nationally recognized for its food and restaurants, and the demand for trained culinary professionals is strong. We are committed to meeting employer demands in a number of areas, and we understand the value of having a culinary program in Durham to prepare students for these excellent opportunities,” said Durham Tech President Bill Ingram. There are more than 1,000 food and beverage operations in Durham and Orange counties, according to Discover Durham, Visit Chapel Hill, and Visit Hillsborough. Students who successfully complete the new Durham Tech program will earn an Associate in Applied Science in Culinary Arts. The program will offer a short-term stackable credential certificate in restaurant management. The Restaurant Management certificate may allow students to become nationally certified by the National Restaurant Association in the following topic areas: ServSafe Food Safety, Controlling Foodservice Costs, Purchasing, Hospitality Human Resources Management and Supervision, and Hospitality and Restaurant Management. Classes in the Culinary Arts program will cover culinary skills, menu design, baking, catering cuisine, cost control, food safety, and more. Durham Tech currently offers culinary Continuing Education classes. "We've been working for months with Durham Tech to develop not only a use for this unique space but a program that will facilitate the creation of a whole new generation of world-class chefs based right here in Durham," says Michael Goodmon, senior vice president of Capitol Broadcasting Company. 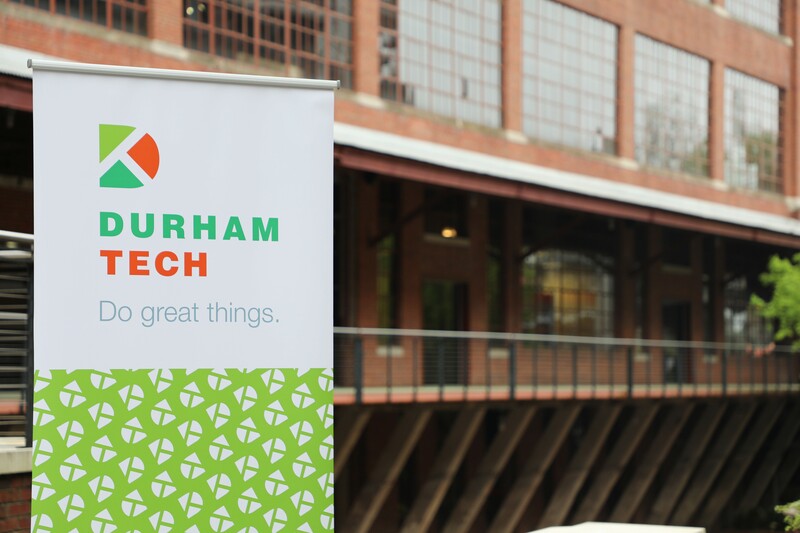 "Durham Tech is one of the best and brightest community assets we have in the Bull City, and we're thrilled to be welcoming their students and instructors to campus."